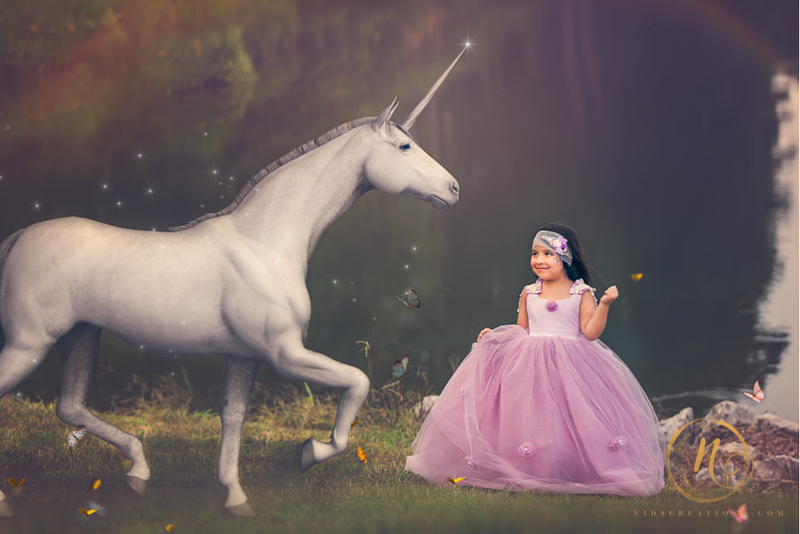 Jayla loves unicorns and princesses so her mom asked me to create a whimsical session for her to make all her fantasies come true. 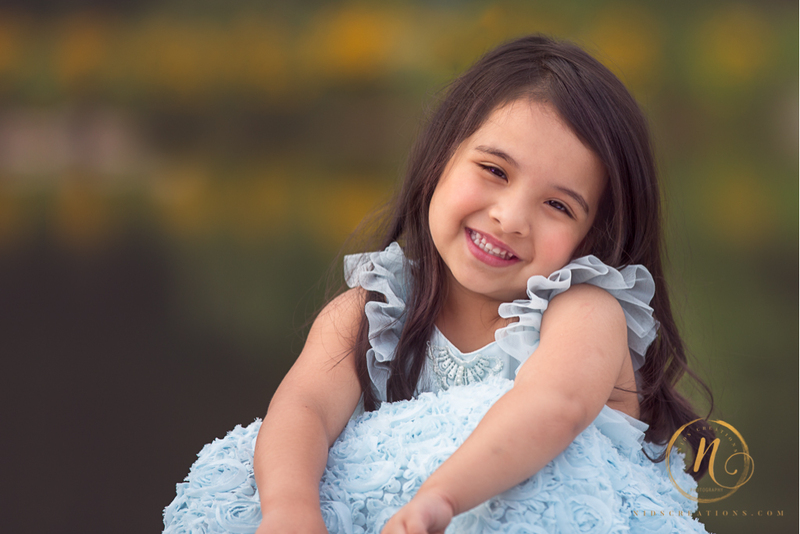 She is a super sweet girl who loves being in front of the camera and was super cooperative with however I asked her to pose. 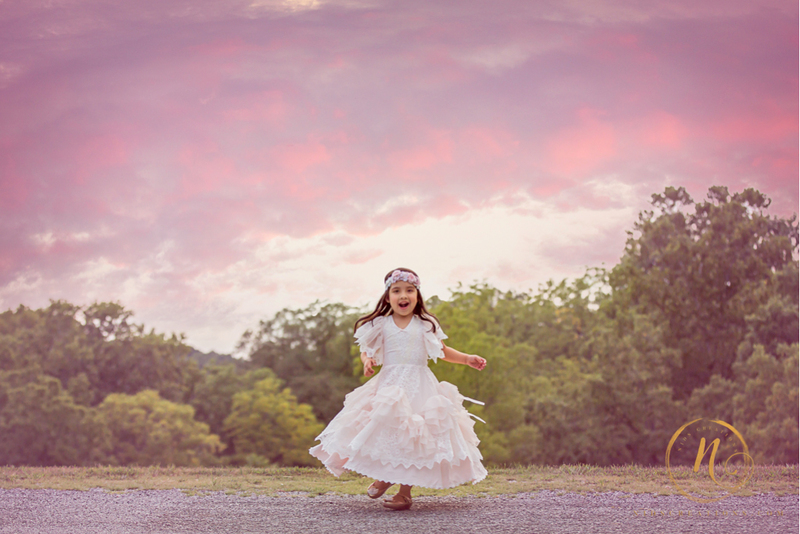 She especially loved twirling. 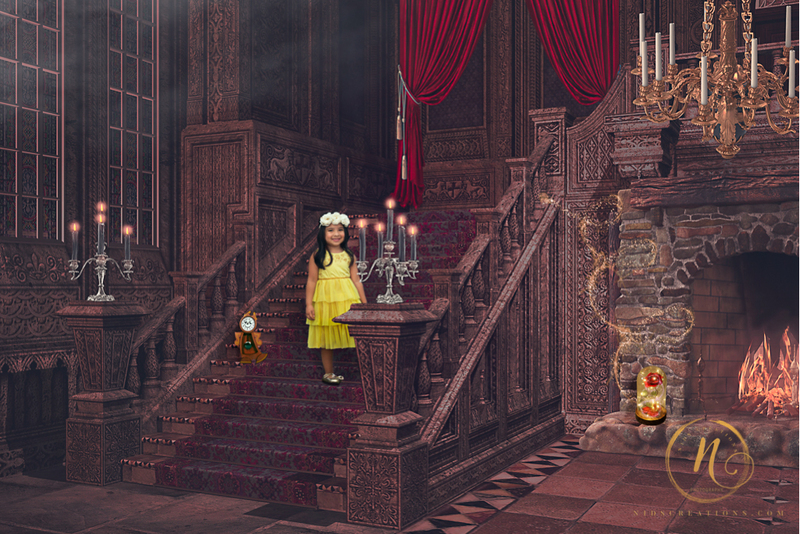 Jayla has some of the coolest outfits. 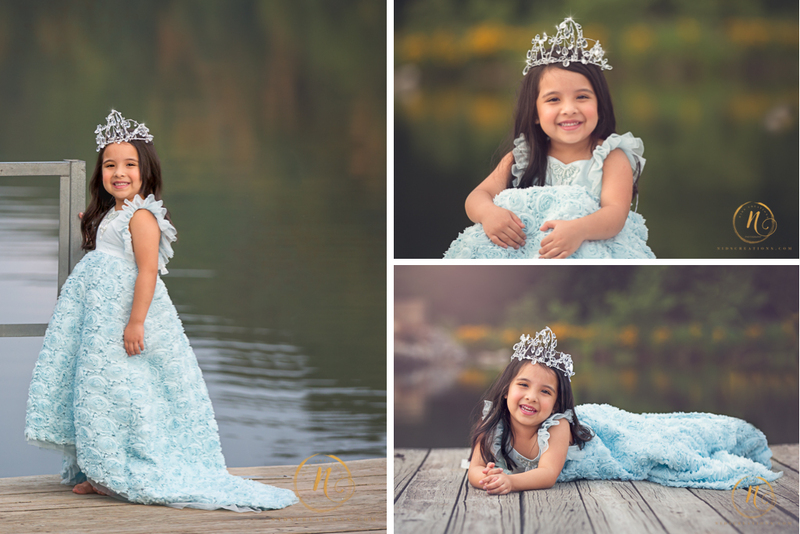 Check out these adorable dresses she wore for her session. She’s a photographer’s dream! 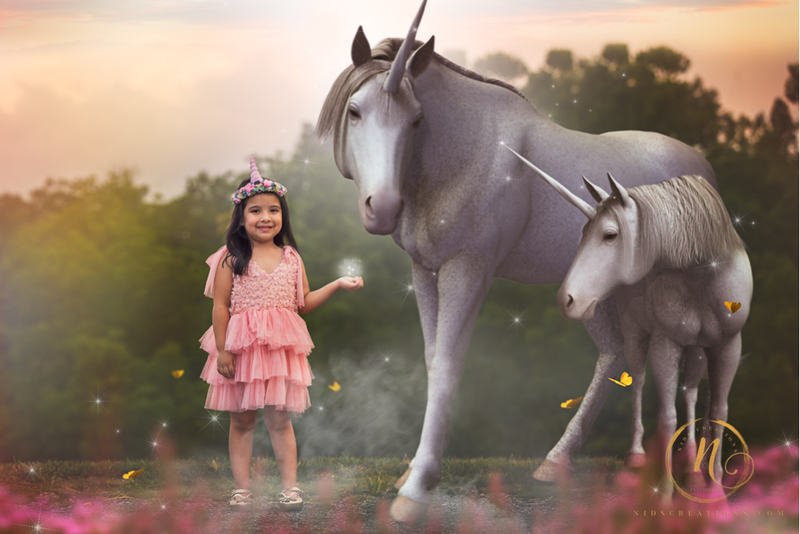 We got to create so many beautiful images, themed around unicorns, princess Belle from “Beauty and the Beast” and princess Cinderella. 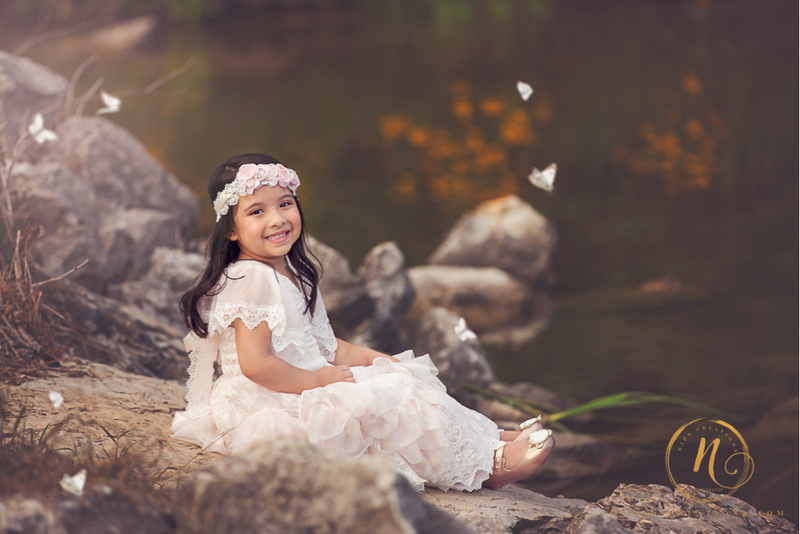 Children are my favorite subjects to photograph and allow me to be a kid with them. 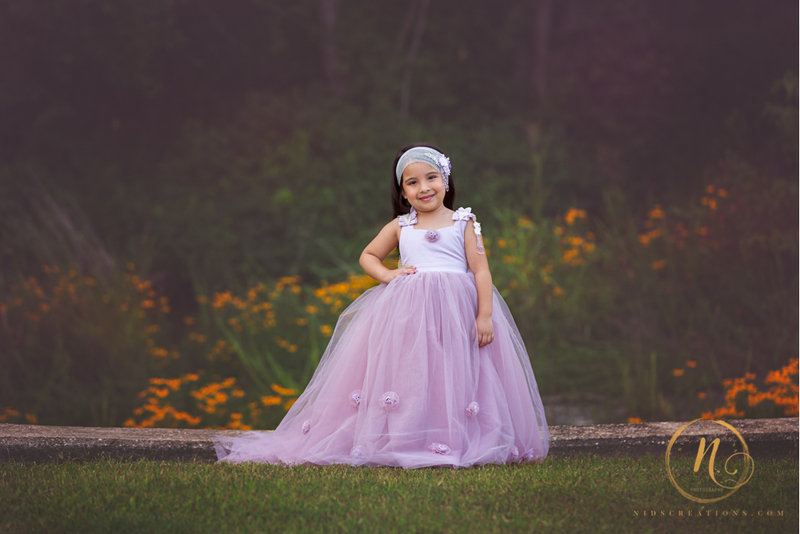 Jayla’s session was no different. 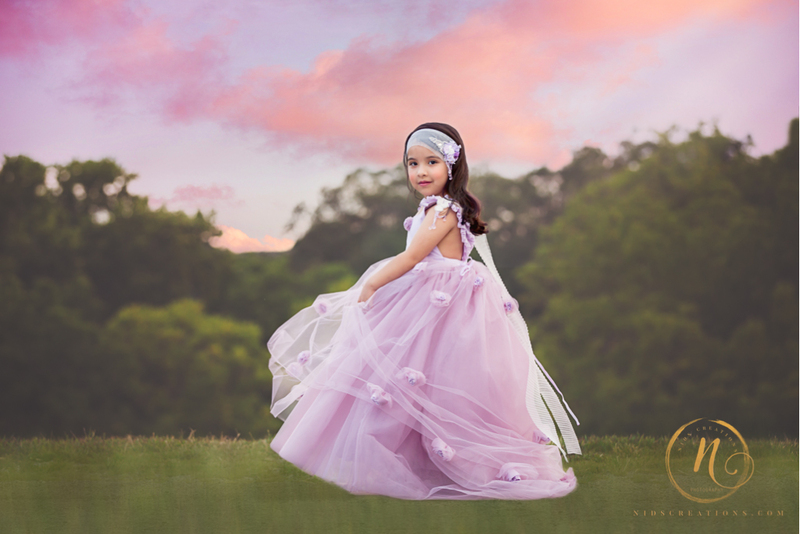 I’m in love with her images and her canvas gallery wrap and folio prints can make any little princess jealous. 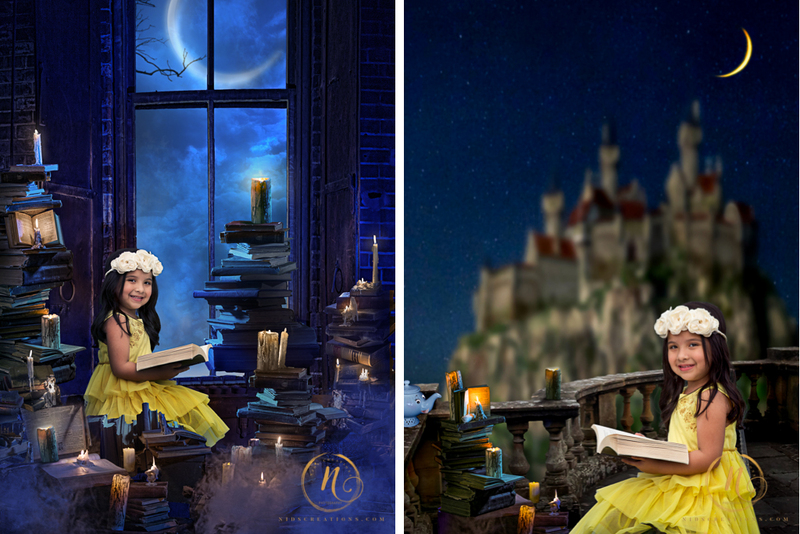 Do you have a princess, prince or a super hero of your own who fantasize about fairy tales and saving the world? 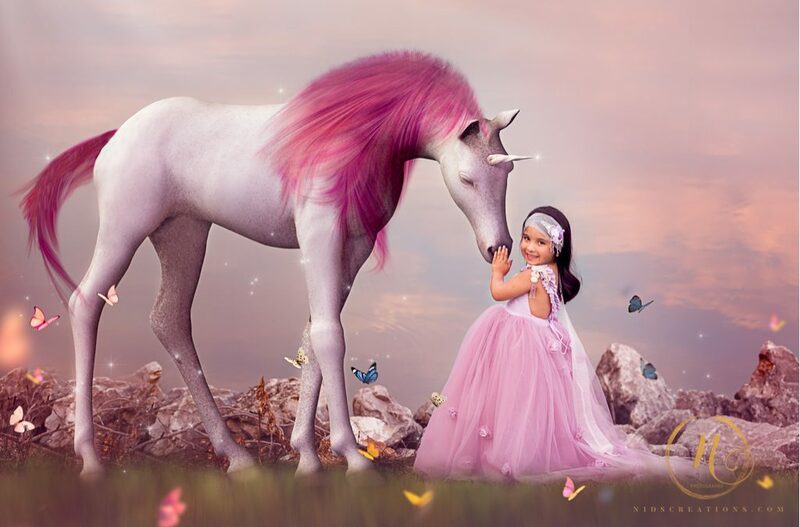 Let’s design an epic photo session for her/him! Drop me a line or give me a call, I’d love to chat! Let’s press pause on the busy life and create memories that matter.